It’s important to teach children to pray for their nation. There are a number of ways you can involve your students in the National Day of Prayer. Teach a series on praying. Children who are taught how to pray are more likely to pray on their own. Gospel Light is offering a free downloadable prayer curriculum called Teach Us To Pray at this link. Have a Special Prayer Service that night. 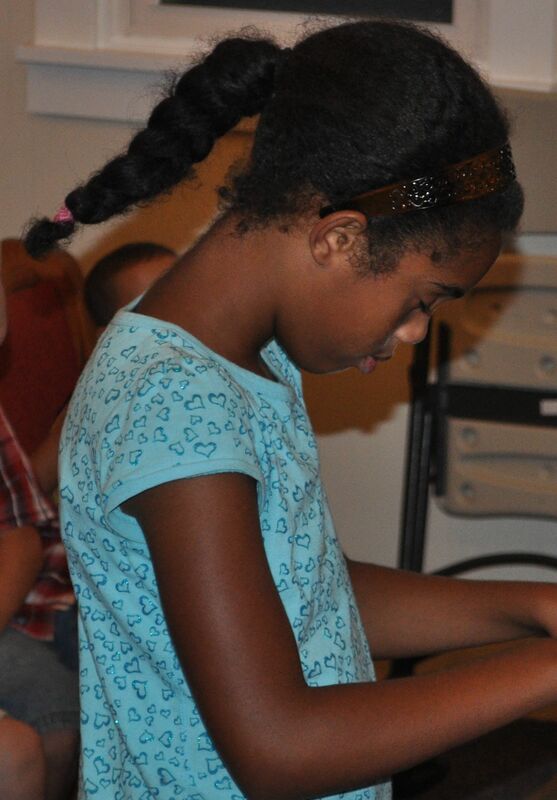 Include children in the prayer time or have a special prayer meeting just for children. Have a list of the things you can have the children pray for. Go through the list with the children. 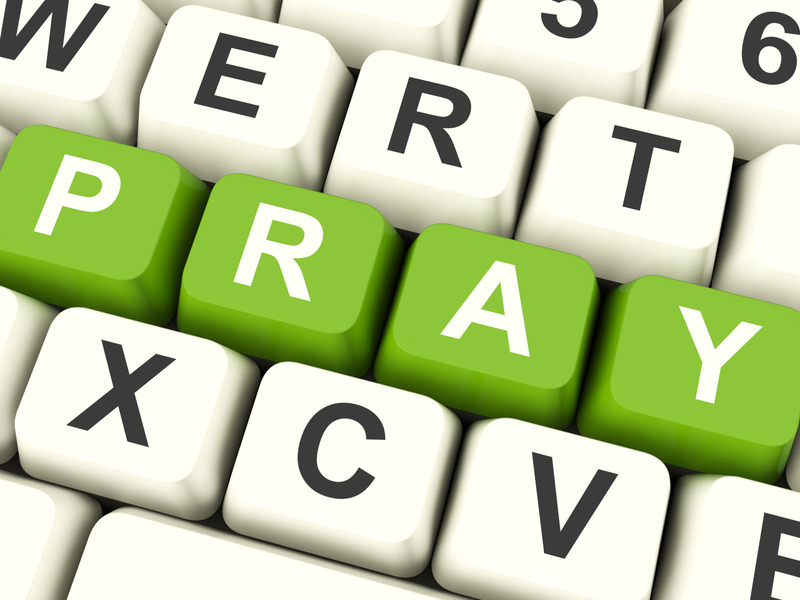 Here’s a prayer list with the 7 spheres of influence. Media: Pray these media outlets honor God. Arts and Entertainment: Pray these avenues of entertainment honor God. Get the family involved in praying for our nation. Here’s a downloadable family guide for parents.